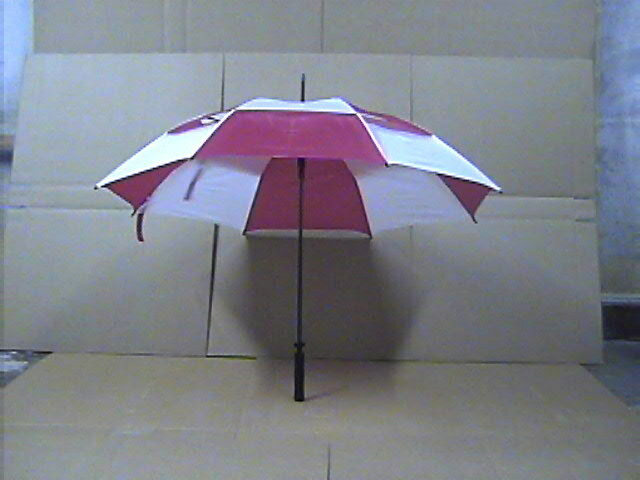 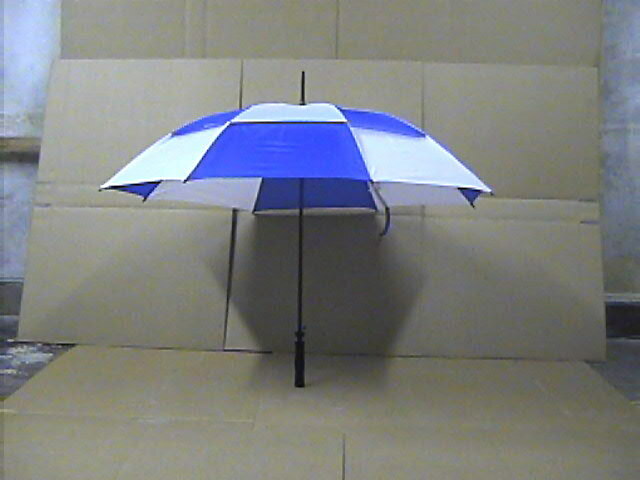 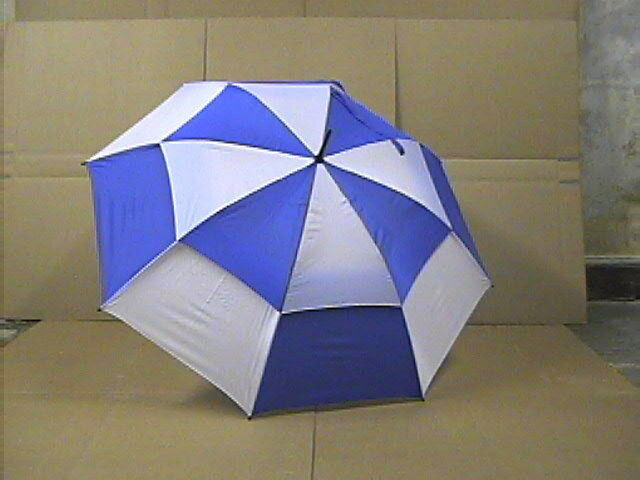 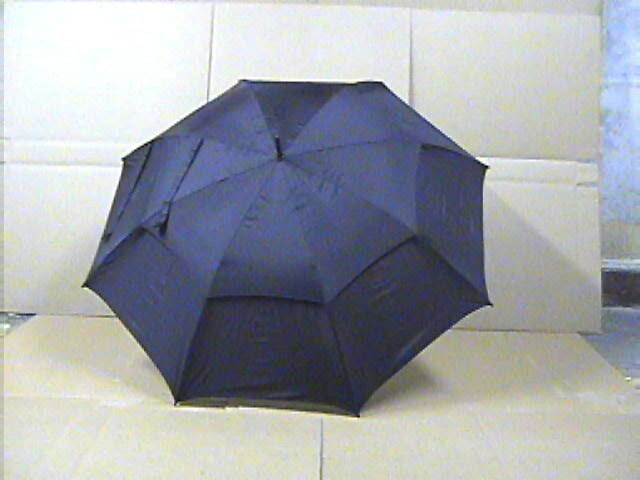 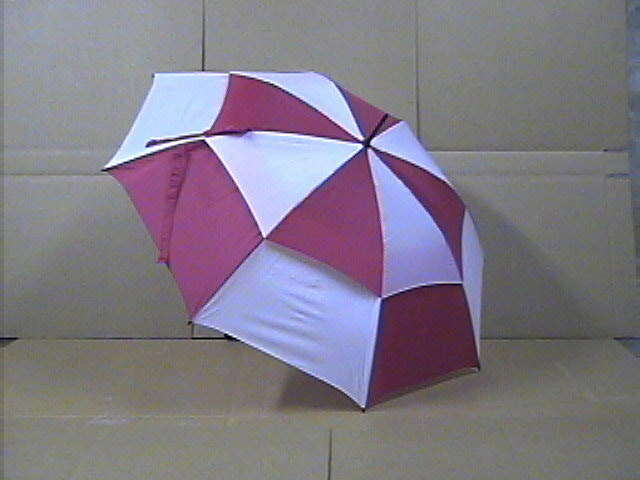 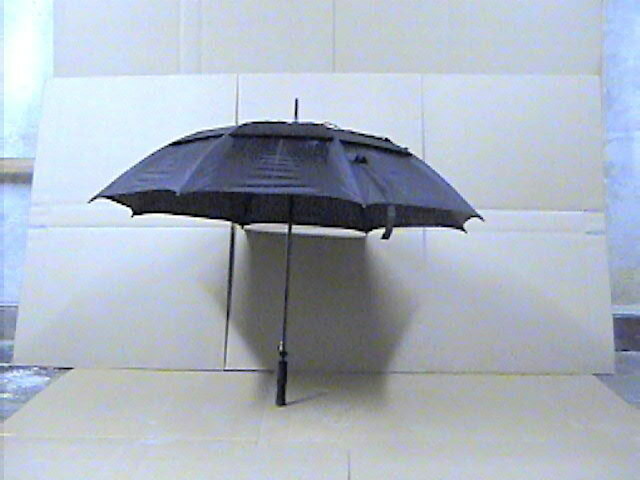 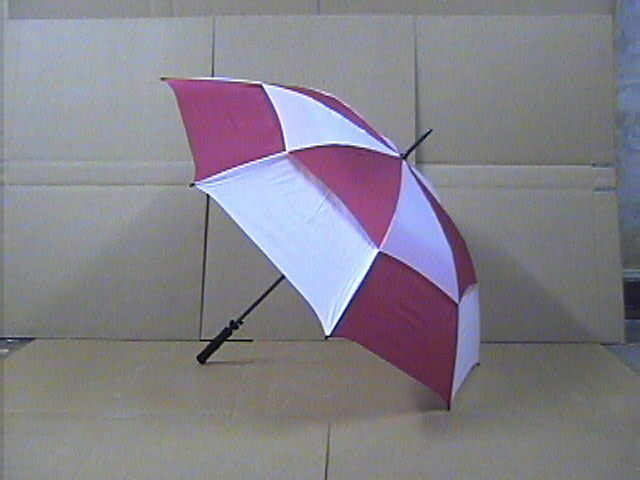 available in any golf umbrella on the market! 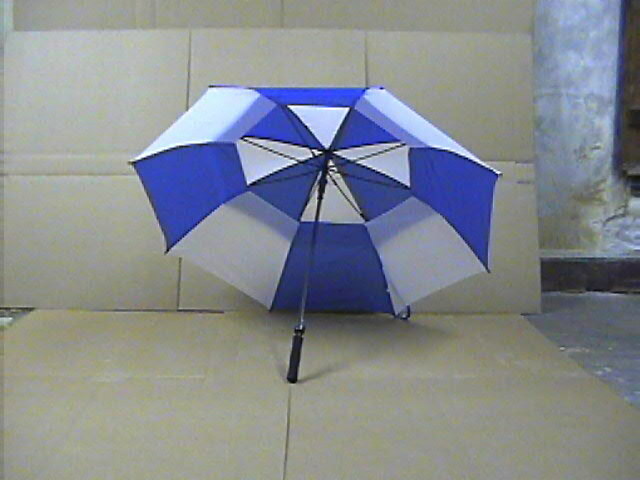 to withstand heavy wind gusts without blowing inside out. 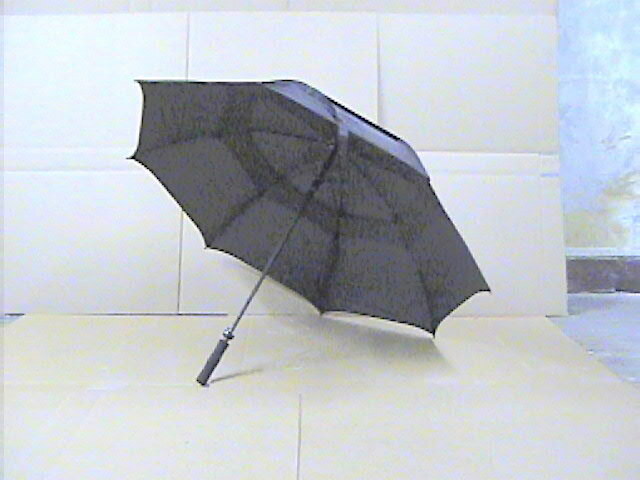 This design allows the wind to pass through the canopy.